Its far more cost effective to prevent drought damage than to renovate a dead lawn. How much does it costs to water my lawn? How can I reduce the watering costs? How do lawn wetting agents work? 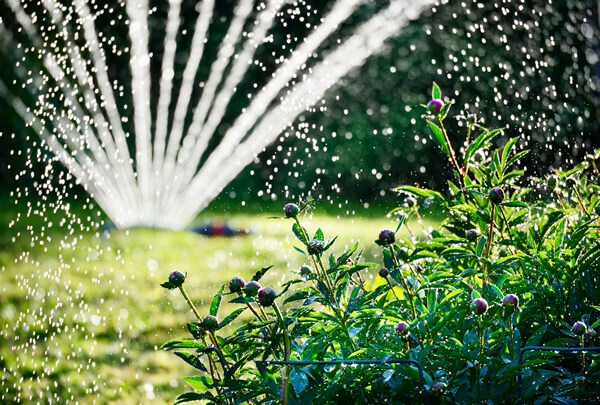 Use a sprinkler to water your lawn – you’ll be bored of holding the hose before it’s had enough! Giving a 100m2 lawn half an inch of water costs around £2.50! 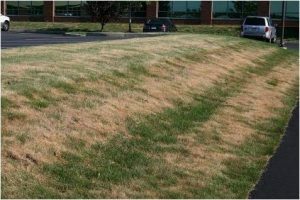 Can you really afford not to keep your lawn grass alive? It is far cheaper to regularly water your lawn than to pay to have it repaired! How do lawn wetting agents work and why use them? Want to know the most important part? Water is an essential life source, without it things die! Speak to a lawn-care professional about using wetting agents to reduce the stress and impact of heat and drought!